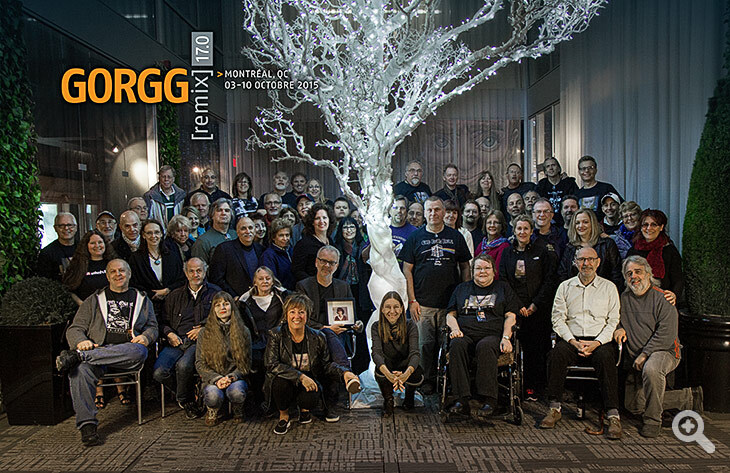 The GORGG 2015 committee welcomes your donations to help pay for flights and all accomodations for our special GGuests, The Boys in the Band. 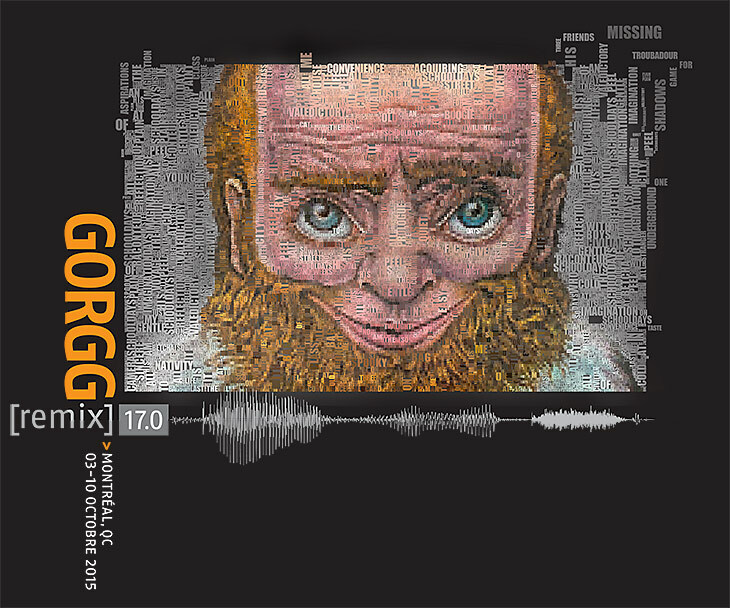 To make your donation to the GORGG 2015 Fund (via PayPal), fill in the amount you wish to donate, and click the Giant head button on the right. Note: If the donate button is not working for you, login to PayPal, and send your donation to: donate@gorgg.org.